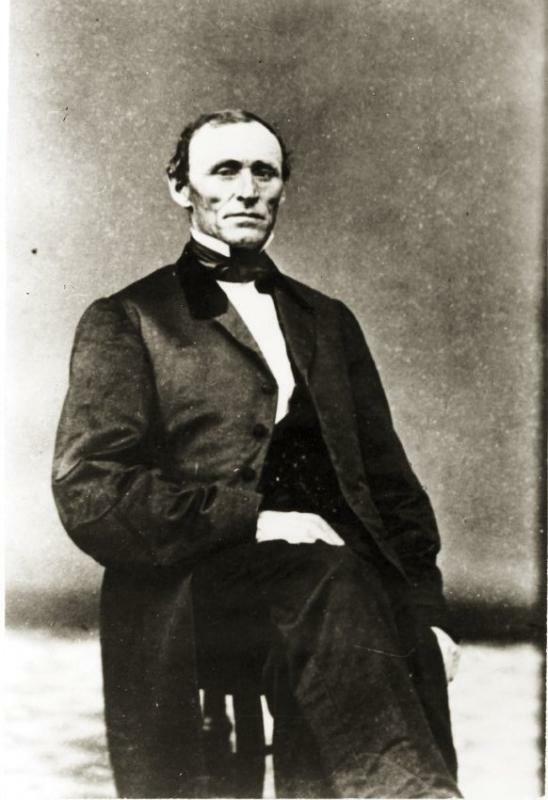 Clifton Curtis was the son of Samuel Curtis, Sr. & Eliza Jane Griffin Curtis. He was born June 4, 1858, in Searsport, Maine and died June 1, 1928, in San Pedro, California. He commanded the Ship Belle of Bath, 1888-97 (burned off Barbados, June 1897, a total loss); the Bark Skagit; Schooner Susie P. Oliver, 1888; Schooner W.H. Marston; S.S. Costa Rica, 1904; S.S. City of Para, 1905; S.S. Barracouta, 1905-06; S.S. Santa Rita, 1907-11; S.S. Washtenan, 1911-13; S.S. Oleum, 1913-15; S.S.
Phineas Pendleton II was the son of Phineas Pendleton I & Nancy Gilmore Pendleton. 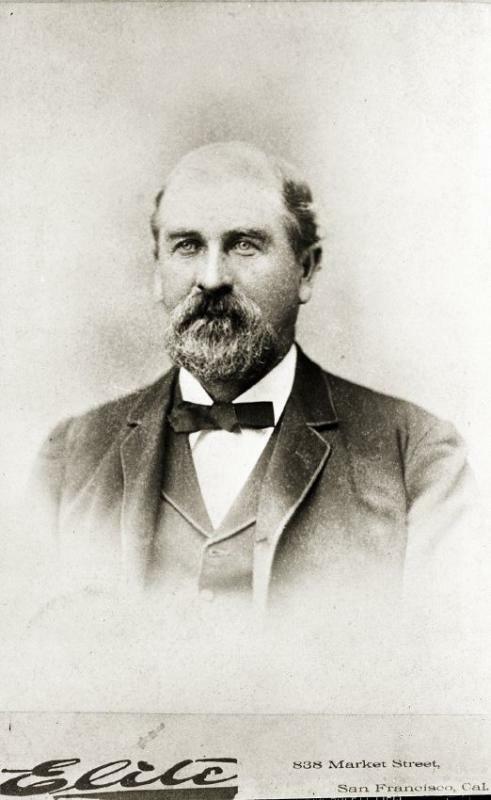 James N. Nickels was the son of William Nickels & Sally Lancaster Nickels. He was born on October 7, 1828, in Searsport, Maine and died April 10, 1889, in Portland, Maine. He commanded the Brig Waccamaw, 1861; the Bark McGilvery, 1863, 1868; the Bark T. F. Whiton, 1877 -81 (lost on coast of England); the Ship Oneida, 1875; the Ship Frank Jones, 1876-77; the Ship Alameda, 1882-87; and the Bark Moonbeam. Francis (Frank) Asbury Curtis was the son of Lebbeus Curtis & Jane Porter Curtis. He was born October 12, 1842, in Searsport, Maine and died November 6, 1911. He commanded the Bark R. P. Buck, 1872-77 (lost off Cape of Good Hope April 4, 1877); the Bark Beatrice Havener, 1883-85; and the Bark Hudson, 1887-92. 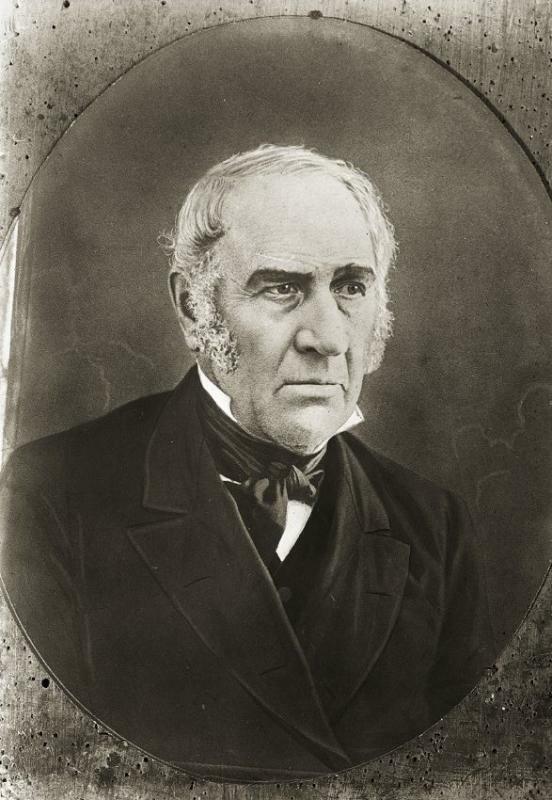 William McGilvery was the son of Robert McGilvery & Elizabeth Chase McGilvery. He was born February 6, 1814, and died March 9, 1876. He was the brother of Freeman McGilvery. He commanded the Bark E. Churchill, 1844-46; the Bark Henrietta, 1847; the Schooner Geneva, 1848; the Brig Sarah, 1849; the Bark J. B. Johnson, 1850; and the Brig Harriett H. McGilvery, 1851. 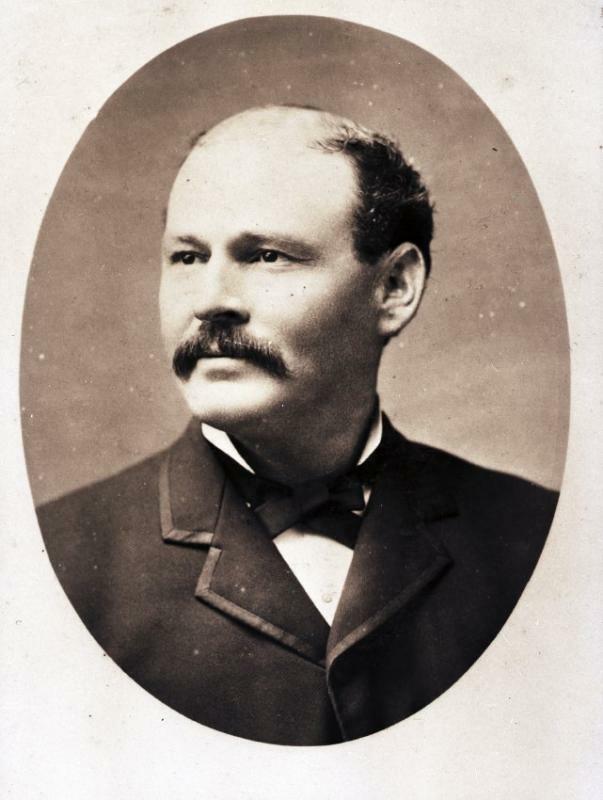 Freeman McGilvery was the son of Robert McGilvery & Elizabeth Chase McGilvery. He was the brother of Captain William McGilvery. He was born October 28, 1823 and died September 2,1864. 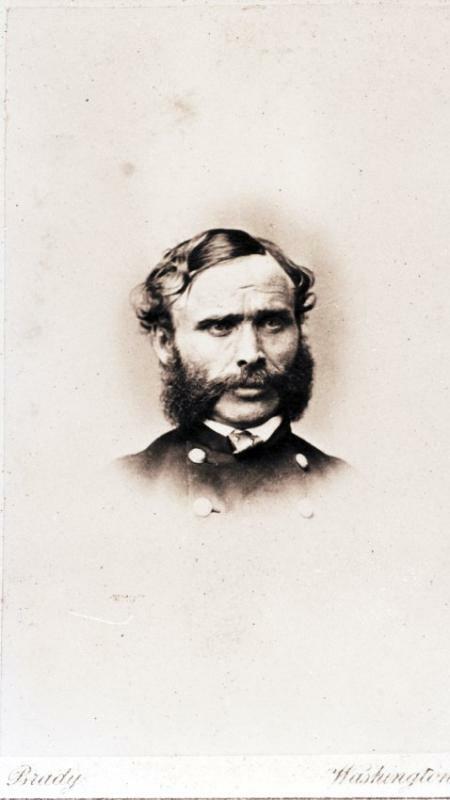 He commanded the Bark Jeremiah Merithew, 1847; and the Ship Wellfleet, 1861 (he gave up the Wellfleet to join the U.S. Army). 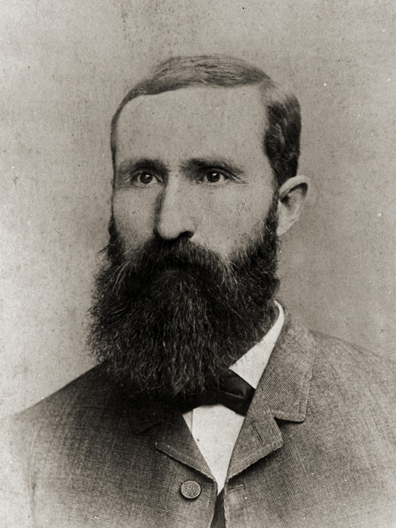 Clifton Henry Havener was the son of Isaac Winkenpaugh Havener, Sr. & Mary Ann Young Havener. 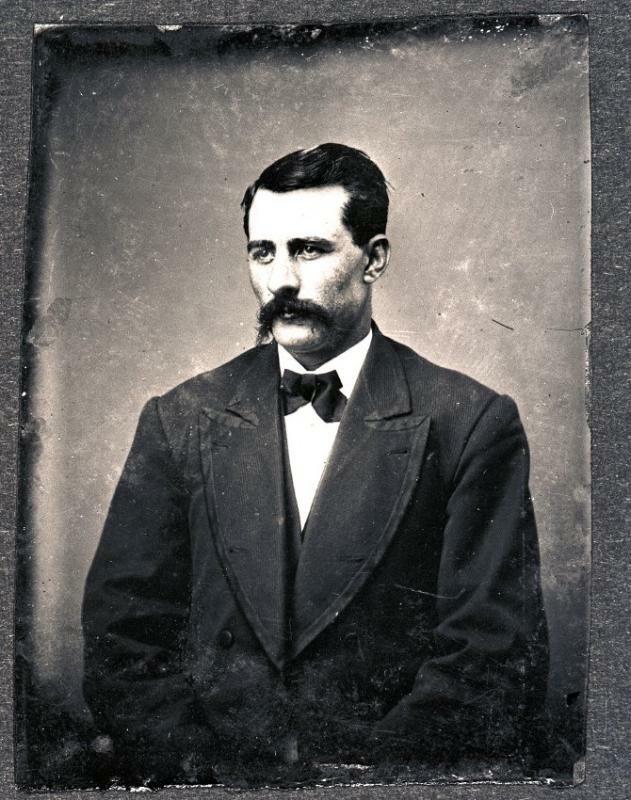 He was born January 22, 1832, in Searsport, Maine, and died November 12, 1906, in Worcester, Massachusetts. He commanded the Schooner Rainbow, 1853-58; the Bark Benj. Colcord, 1863; the Bark Orchilla, 1868, 1875; the Brig Novelty, 1869-73 (built for him; he sailed this tanker four years. She foundered in 1873); the Bark Hayden Brown, 1875, 1877-83; and the Brig Mary E. Thompson. Captain Daniel Smith Goodell, Jr.
Daniel Smith Goodell, Jr., was the son of Daniel Smith Goodell, Sr. & Mary E. Grant Goodell. 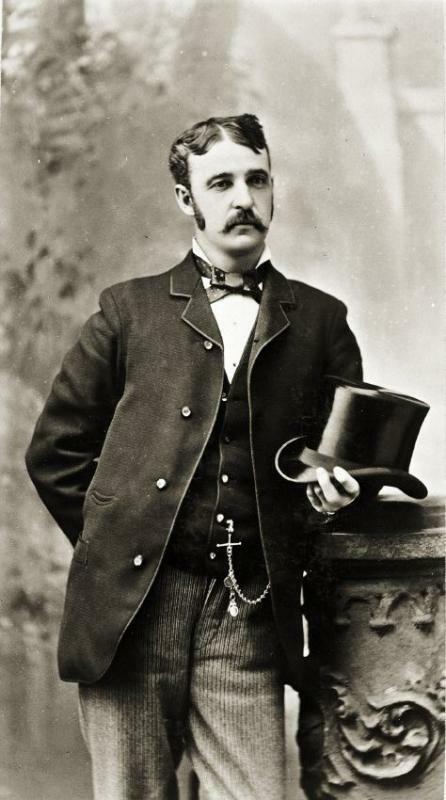 He was born February 16, 1853, in Searsport, Maine, and died July 19,1912, in Searsport. He commanded the Ship Brown Brothers, 1875-86 (sold to Germany, October 1886); and the Ship Charger, 1886-95. 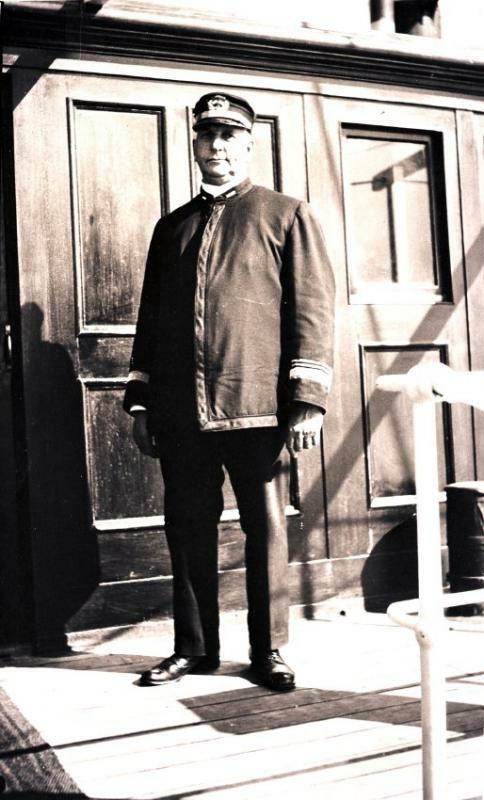 Read more about Captain Daniel Smith Goodell, Jr.
William McGilvery Carver was the son of Woodburn Carver & Mary Pendleton Carver. He was born May 18, 1851, in Searsport, Maine and died October 15, 1909, in Beauman, Iowa. 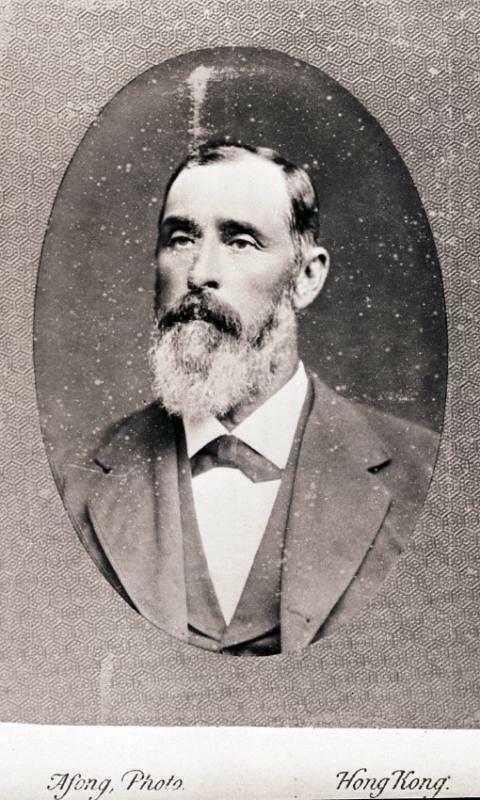 He commanded the Ship Susan Gilmore, 1878-84. Theodore Persons Colcord was the son of John Persons Colcord & Elizabeth Curtis Colcord. He was born December 13, 1848, in Searsport, Maine and died March 22, 1914. He commanded the Ship Pactolus, 1876-81; the Ship A. J. Fuller, 1881-93, 1895-96; the Ship John McDonald, 1894; the Ship Henry B. Hyde, 1897-99; and the steamships S.S. American, 1904-07; S.S. Columbian, 1907-10; and S.S. Hawaiian, 1910-11.